Outsourcing your data center is a wise choice. But how do you do it? Which supplier should you choose? Here's everything you need to know to ensure business continuity. 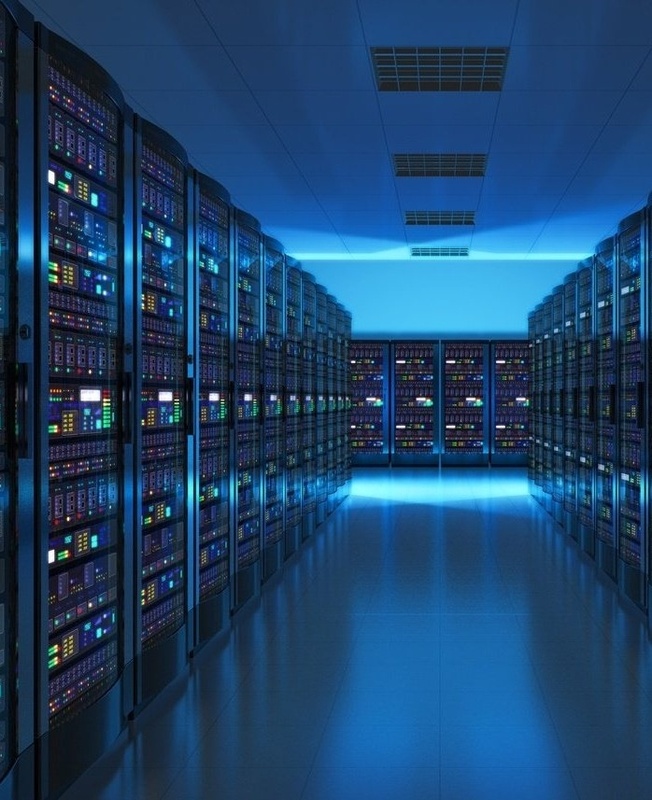 Data center outsourcing: what do you need to know? Most Italian companies, especially smaller ones, continue to think of data centers as property, something to be held onto which resides within their own premises. In reality, a data center is one of many services that can be outsourced by entrusting certified and competent professionals in the field. Choosing to outsource your data center means freeing up IT staff (which is often scarce in small to medium-sized companies) from complicated infrastructure management. This ensures a greater focus on supporting the business. The benefits are numerous, and include lower costs, greater flexibility, physical security and safety from cyber-attacks. The outsourcing service provider is essentially offering storage space for rent. Therefore, compared to the proprietary construction of a data infrastructure, there is one fundamental difference: the inherent mindset shifts from an investment strategy to a rental one. The increased flexibility with respect to a company's strategic choices is immediate.It’s easy to increase or decrease storage space according to specific needs, while also having the support of professionals who manage the technical, legal and IT aspects. Many other benefits are included, such as being able to stay up-to-date from a technological perspective, avoiding the risk of obsolescence and insufficient maintenance. These easily avoidable problems are common in many companies who maintain their own data centers. In the world of IT professionals, the potential of outsourcing the data center is being considered more and more. Are you wondering what the real benefits are? Let's try to summarize them briefly below. First and foremost, there are economic benefits. There will be an immediate decrease in capital expenditure since outsourcing, being the purchase of a service, falls under operating costs. In addition, operating costs will also decrease. The provider can leverage important economies of scale in various areas. Some examples include personnel costs or the cost of the infrastructure itself. Economic benefits will also be derived from the location of the data center. There are countries where savings can be substantial. Switzerland is one of these countries. Cutting costs, however, is not the only reason to outsource. By choosing a reliable and competent provider, there will be a significant impact in terms of infrastructure management, technological updates, and information integrity maintenance. In addition, the chosen data center must offer specific benefits such as information security certification, carrier neutrality, and redundancy - everything needed to guarantee the highest level of operational continuity. Discussing or making the decision to begin outsourcing could mean having access to and choosing between several alternatives. The main choice will be between colocation and cloud-enabled computing services. Colocation involves physically moving data onto the provider's available storage spaces. Cloud computing, on the other hand, makes virtual data centers available, with advantages that are certainly relevant in terms of flexibility. Some risks do exist though, such as the difficulty in calculating future infrastructure costs. If we, however, decide to outsource our corporate data center or decide to add a "rented" computing center to our infrastructure, we must understand a few things in order to ensure the success of this process. It will be very important to carefully plan the role that the outsourced infrastructure will play throughout our entire business strategy. Even more so, the choice of a supplier with the right experience and credibility as well as an accurate assessment of the location will all be factors to consider before actually beginning to outsource. The best suppliers will also support your company in the process of data migration. This is a process that is by no means trivial and which, if not closely monitored, could endanger data integrity and cause an interruption to normal business activities. What is business continuity? It basically means operational continuity. This term refers in particular to the strategy by which we can ensure the proper functioning and continuation of the company's activities, even when faced with the possibility of "disasters". Today, technology is one of the factors that can enable better management of this element. It is crucial for the achievement of a company's mission. However, technology itself is also the primary source of the risk. Data, even the critical or sensitive kind, is increasingly de-materialized and an unexpected occurrence such as a power outage can lead to significant economic damage. This is precisely why data centers offered by outsourcing companies are most often ranked at the third or fourth level (tier) of the Uptime Institute classification. What does this mean? It means that the client company is guaranteed to have no more than 1.6 hours of downtime per year with a level III, and even less with a level IV. All this is assured by technological precautions, which includes first and foremost redundancy in infrastructures. The concept of “no single point of failure", which is fundamental in the computer world, allows outsourcing companies from the third level and up to also perform maintenance on the computing center without having to interrupt normal operations. If you have read up until this point you will now be convinced that keeping your data center “close by” is an ineffective belief, rather than an actual necessity. Security, costs and business continuity can be managed with better results by a specialized company who leases storage spaces to companies that don’t have data centers as part of their core business. Where should these spaces be? Not all locations are the same. So which location is best? Moving the infrastructure to developing countries with lower real estate and labor costs is actually not the best choice. The first factors to consider are, in fact, political stability and low levels of social unrest, which can be hard to find in countries where democratic order is not yet well established. In addition to the political and social climate, there are also other important factors such as the cost of energy, the health of the real estate and labor markets, the low probability of natural disasters and, finally, the regulatory environment, particularly when it comes to privacy and data security regulations. To evaluate all these factors, various rankings can be used. They are developed annually by major international institutions. The Data Centre Risk Index, developed annually by the consulting firm Cushman & Wakefield, offers a summary view on the best locations for data centers. In 2016, in the previously mentioned Data Center Risk Index, Switzerland occupies third place, and is surpassed only by Iceland and Norway. What are the factors that make Switzerland one of the best choices for building a data center? What are the factors that characterize this small country beyond the Alps as one of the most reliable for outsourcing computing centers? Switzerland has a deeply rooted democracy and the active participation of its citizens in the maintenance of a good quality territory which remains protected, partly due to its geological features, from natural disasters such as earthquakes or floods. These two factors, although seemingly unrelated to the "data center" theme, do indeed have an impact. 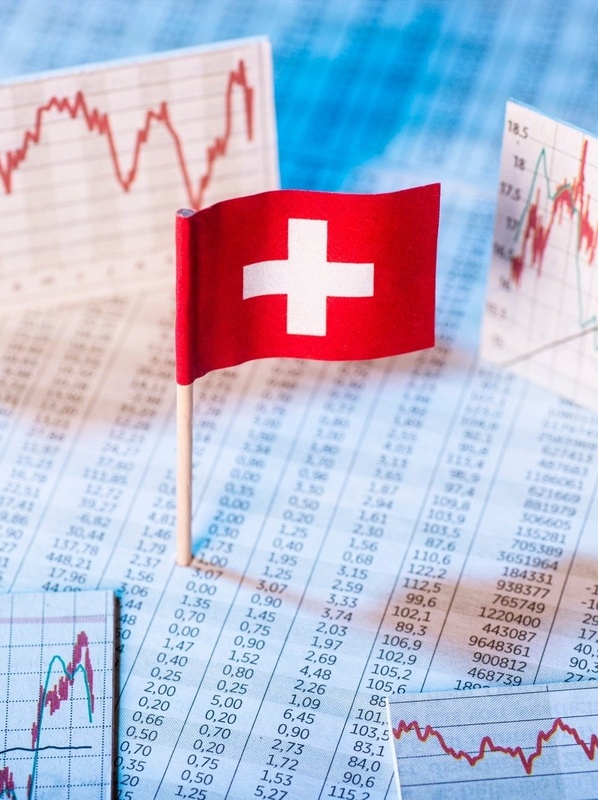 In addition, the high level of connectivity and the high efficiency of the energy market contribute to Switzerland’s high ranking, as well as a strong real estate market and efficient labor market. Choosing Switzerland, therefore, means choosing a favorable territory, a functioning economy and a regulatory environment that places a high priority on the issues of privacy and data security. All this ensures a high level of business continuity for your company by providing an incredibly efficient infrastructure. Safety is a factor that should never be underestimated. It can be impacted by the location of the data center or by other technical and organizational factors, including the more common elements of 24-hour staffing or surveillance cameras, as well as information security and privacy management. One way to quickly and efficiently evaluate the various providers with respect to safety is without a doubt ISO 27001 certification. ISO 27001 Certification is a standard that is very well known by those working in the field of information technology. This international standard defines the best practices to be applied to data security management systems, from logistics to organizational elements. 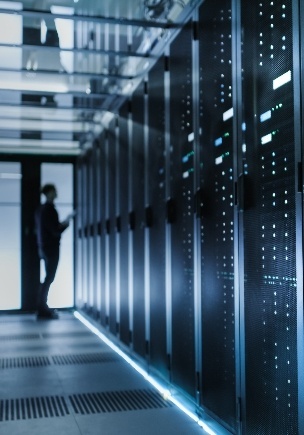 Outsourcing your data center allows you to rely on a certified provider, and is an almost indispensable element for many companies or businesses with a professional risk management profile. It is also an opportunity for small and medium-sized companies to gain a competitive advantage and greater trust from customers.